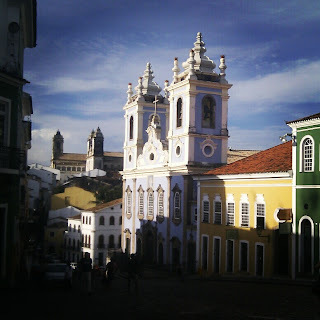 After a week in Rio I've headed north to the city of Salvador. I've been here a few days and feels like I'm in a completely different country. I'm in the Bahia region of North Eastern Brazil, this is where Brazil connects with its African roots. Nowhere is this more evident then with the population. The majority of people here are black or brown. 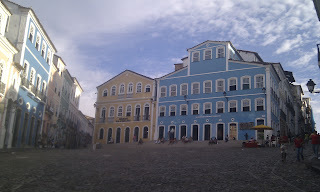 Walking around the historic old town of Pelourinho, I feel as if I'm in some alternative version of Africa. But I know this isn't Africa, it doesn't feel like Africa. I then asked myself if this was like the Caribbean, but it didn't look or feel like the Caribbean. This is Brazil it's not like anywhere else. Even the people look Brazilian in the sense that through centuries of mixing between black, white, and indigenous Indian it's created a black and brown population unique to Brazil. You feel this African identity everywhere you go in the city and I discovered more about Salvador's African links by visiting the the Afro Brazilian museum. What I love about being here in Salvador is that it's such a cultural and artistic place. 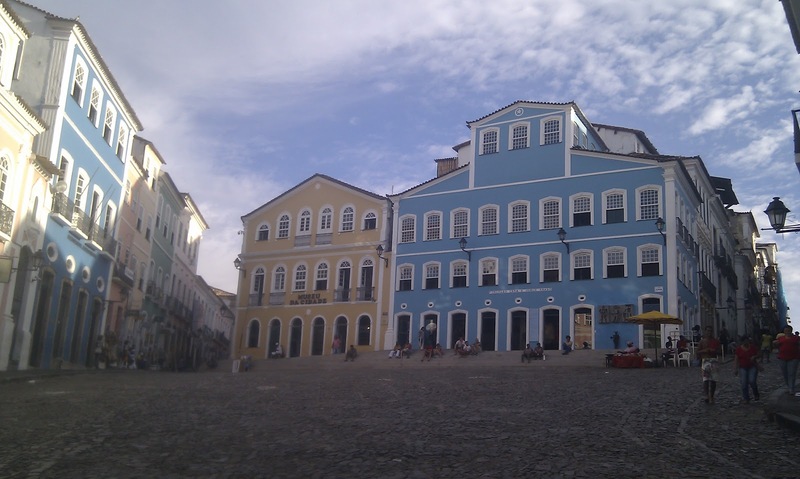 If Sao Paulo is where you go for business, Rio to party and play - then Salvador is where you go for culture. 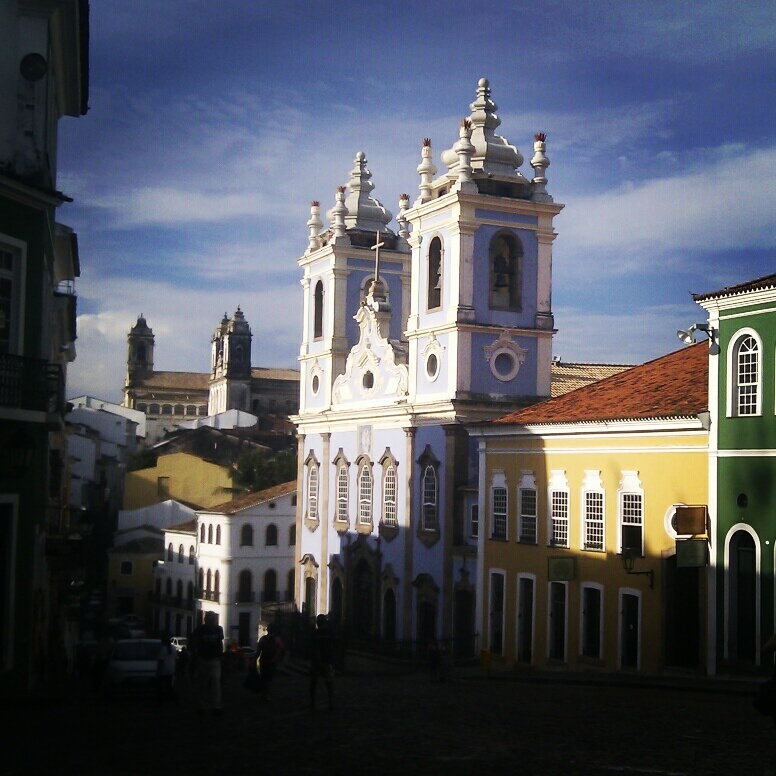 Whether it's music, art, theatre or dance, you'll find it all in Salvador. Many of Brazil's most famous musicians come from the city and the surrounding Bahia region. I've been discovering more about the city's famous Afro Brazilian cultural group Olodum, known for its Samba Reggae and percussive drumming. The city is also home to the Brazilian martial art of Capoeira. I've been enjoying watching some displays of Capoeira in the city's main square. A tourist giving the old Capoeira a go! 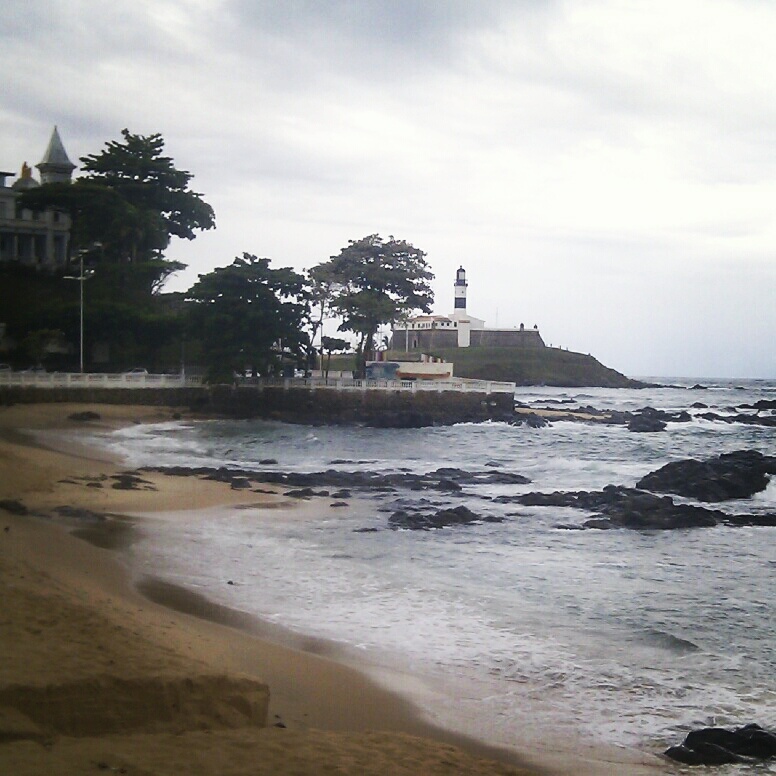 I'm glad I'm spending time here in Salvador. If you're going to visit Brazil, you have to visit Rio, but in visiting Salvador I feel I'm discovering and seeing another side to the country; one the rest of the world doesn't know much about. It feels like I've gone deep inside the heart and soul of Brazil. I'm feeling that African side of country's culture which is so different to what I experienced down in Rio. I've never visited anywhere in the world that feels quite like Salvador.